Philippines President Rodrigo Duterte has been voted by TIME readers as the magazine’s most influential person of 2017. 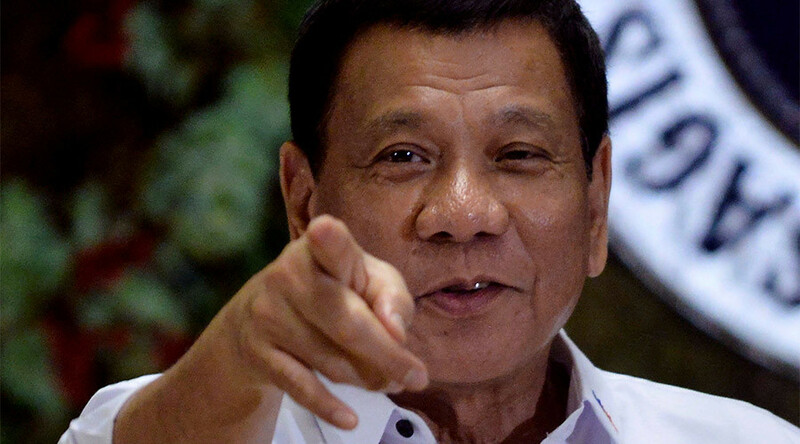 Duterte received 5 percent of the TIME 100 reader poll vote, with Canadian Prime Minister Justin Trudeau, Pope Francis, Bill Gates and Mark Zuckerberg each receiving 3 percent of the vote. The online poll asked readers who should be included on this year’s TIME 100 list of the world’s most influential people. Duterte was leading the poll for much of the voting, which closed Sunday night. TIME editors will decide the final TIME 100 influential list, which will be announced on April 20. Duterte, nicknamed ‘The Punisher,’ has carried out a lethal anti-drug campaign since coming to power in June, which has seen over 8,000 people killed. The Philippine leader has become notorious for his controversial statements about world leaders and the church, among others. In 2016, Vermont Senator Bernie Sanders won the reader's poll, while Russian President Vladimir Putin won in 2015.